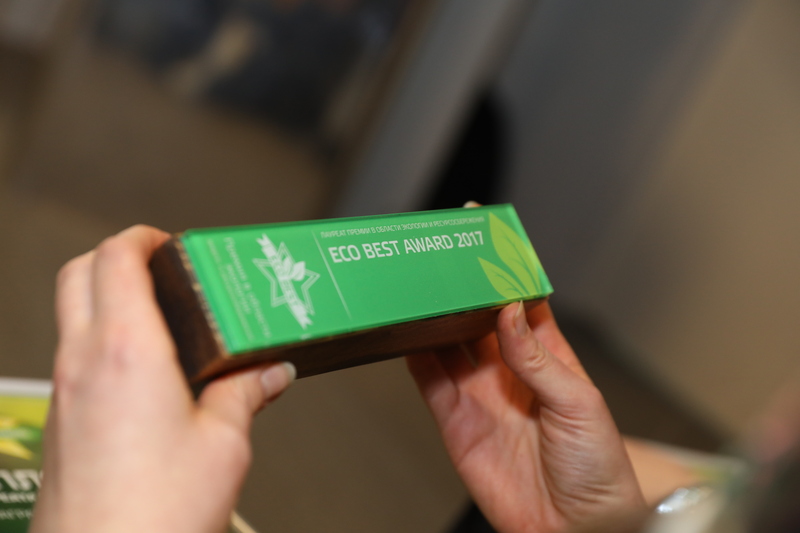 What started as simply cleaning up the environment three years ago has led to Amway Russia’s Amway Charity Foundation “Responsible for the future” receiving a 2017 ECO Best Award. The award recognizes businesses that excel in the field of environment, energy and resource saving – drawing attention to the issue of environmental safety and preservation of the integrity of the ecosystem. The annual presentation is held in Moscow each March. The Amway Charity Foundation won the award in the category of “Best Social Project in the Field of Ecology” for its Clean Bank=Clean Water project. Three years ago the foundation dedicated itself to cleaning the country of garbage, particularly along waterways (beaches, rivers, lakes, etc.). The Amway Charity Foundation was established in 2013.